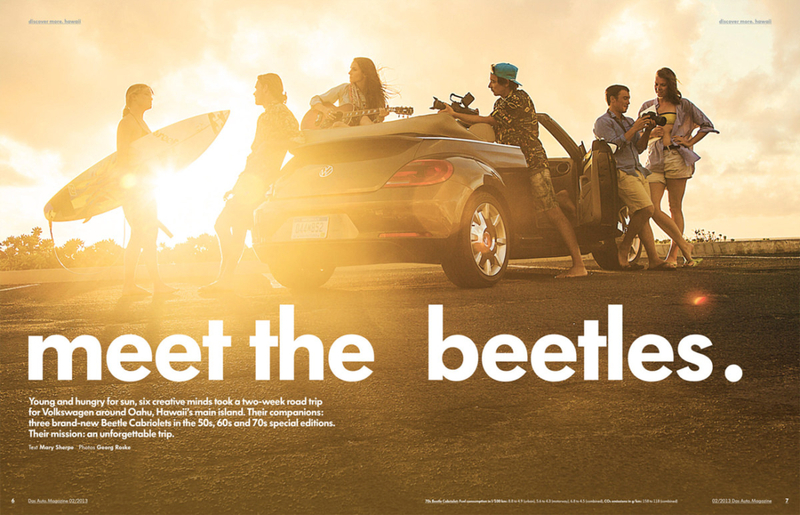 Meet the beetles! 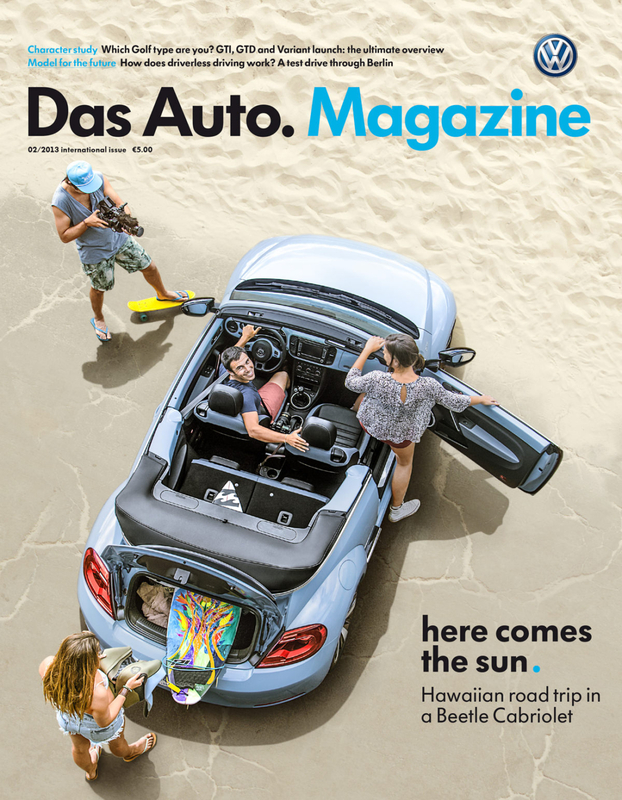 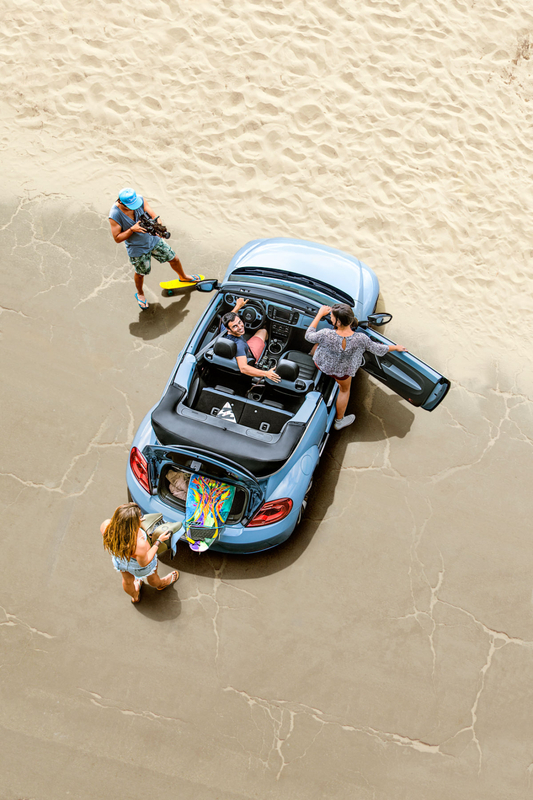 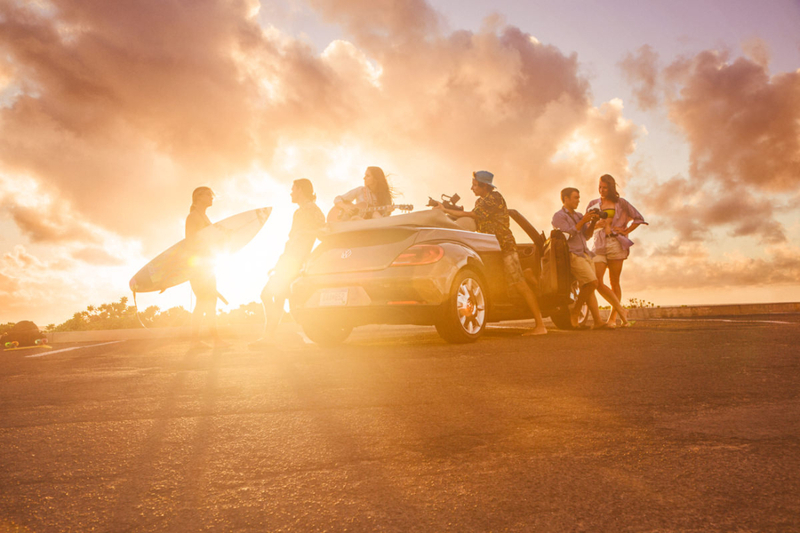 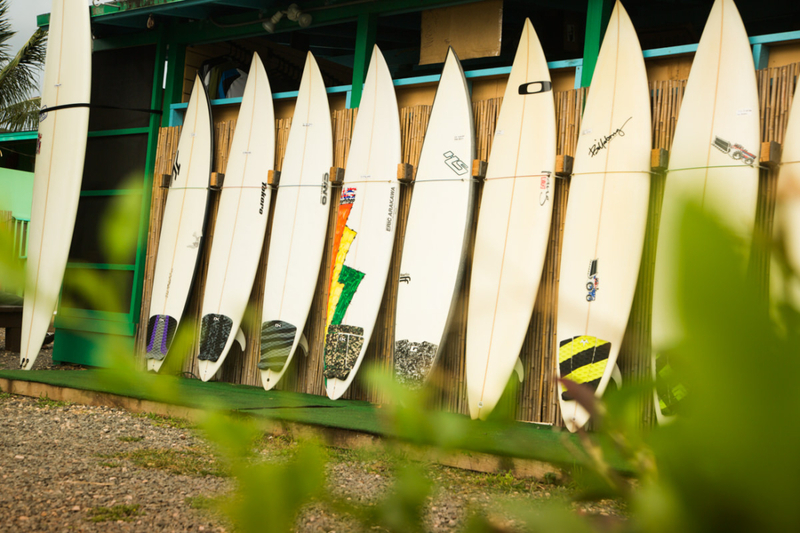 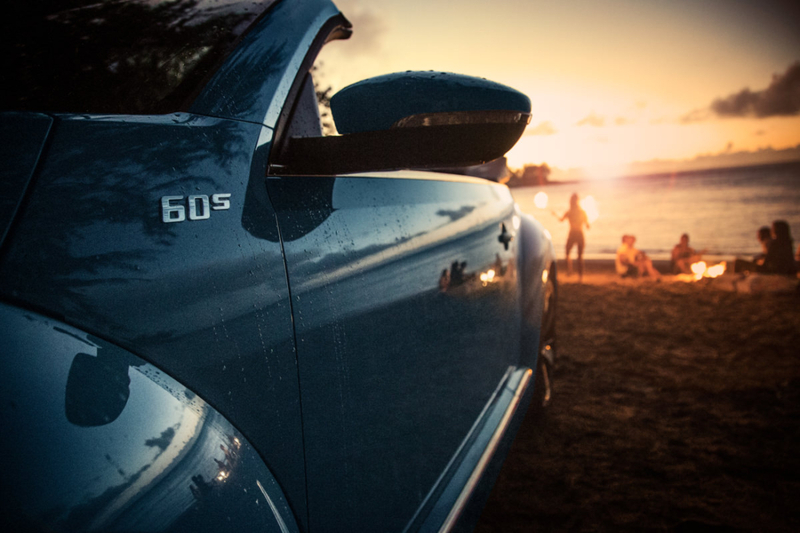 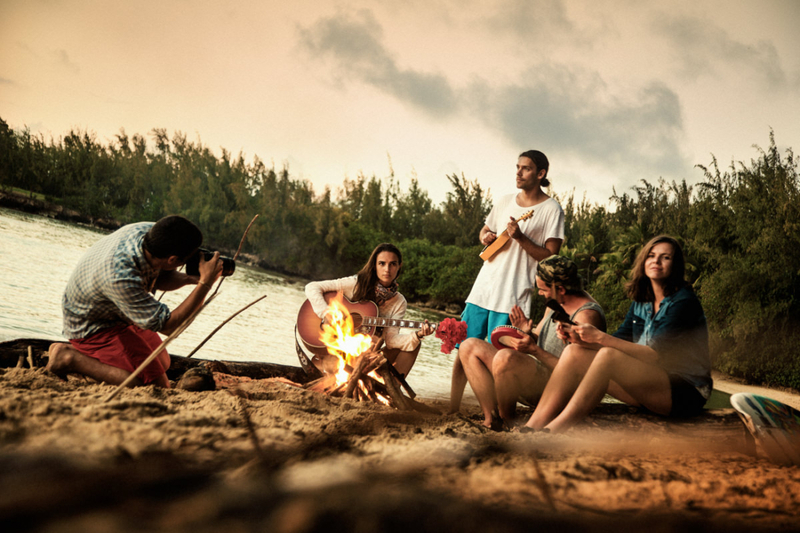 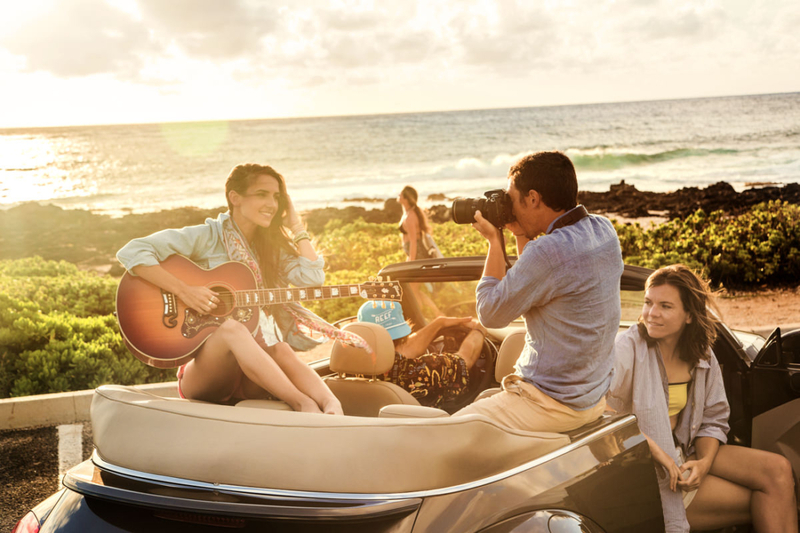 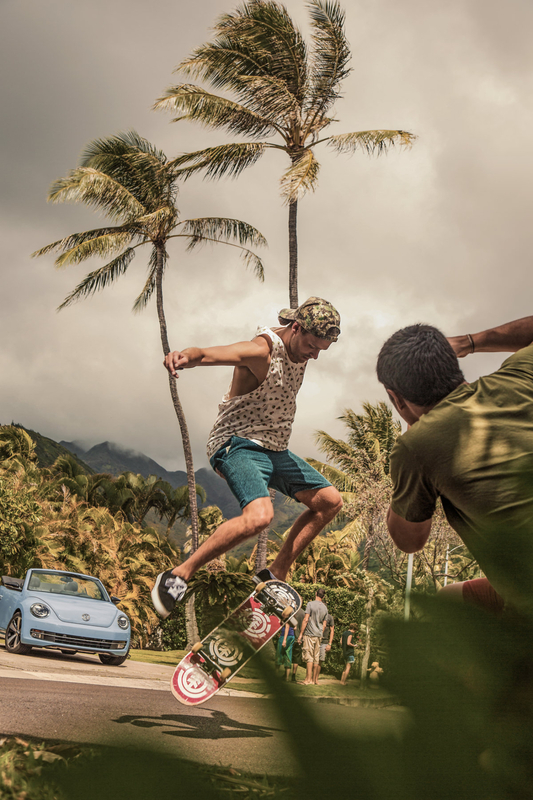 Young and hungry for sun, six creative minds took a two-week road trip for Volkswagen around Oahu, Hawaii’s main island. 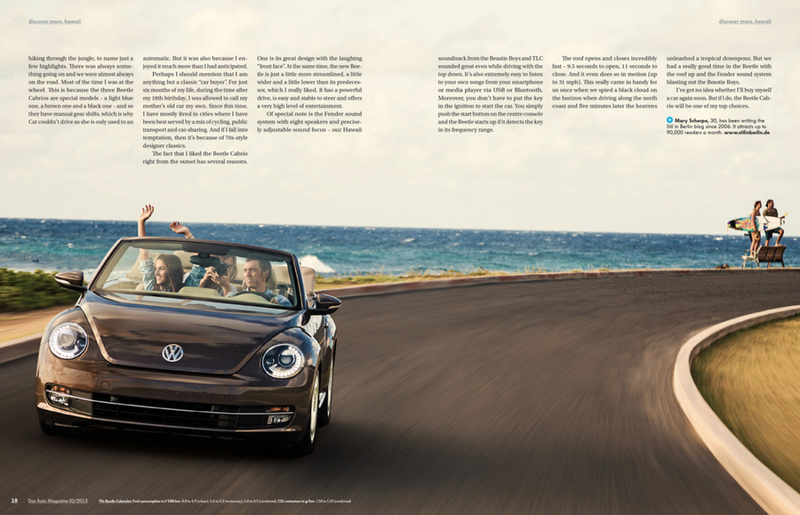 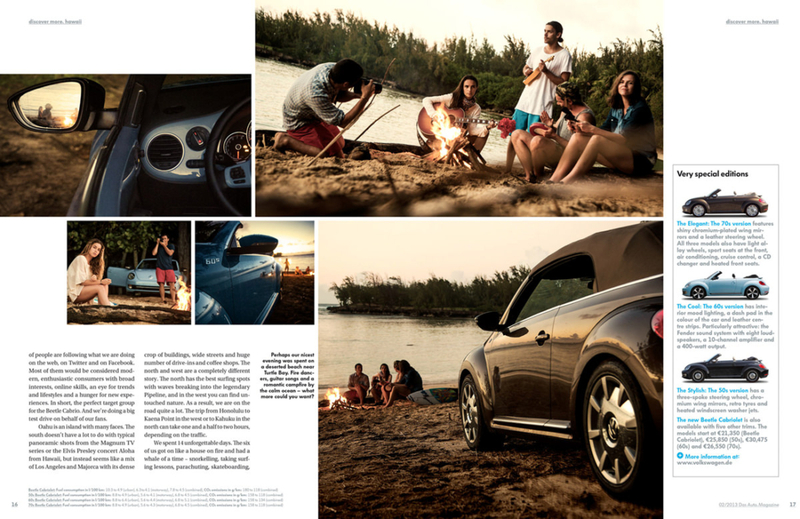 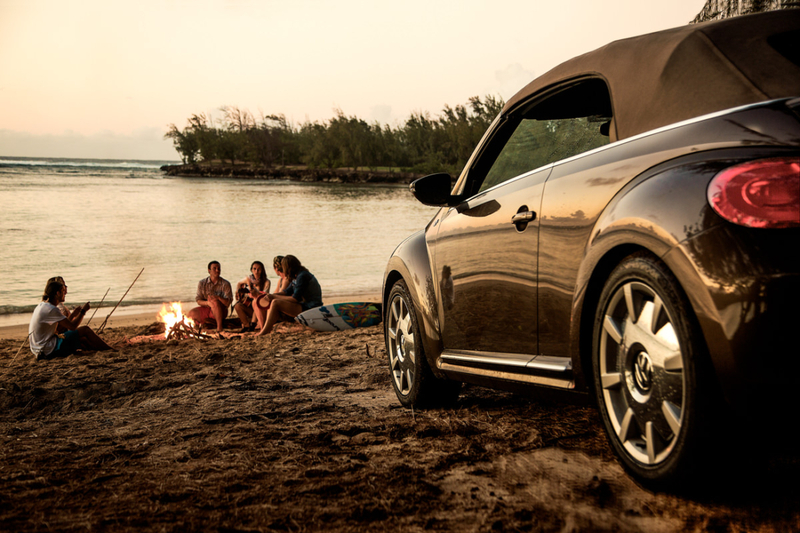 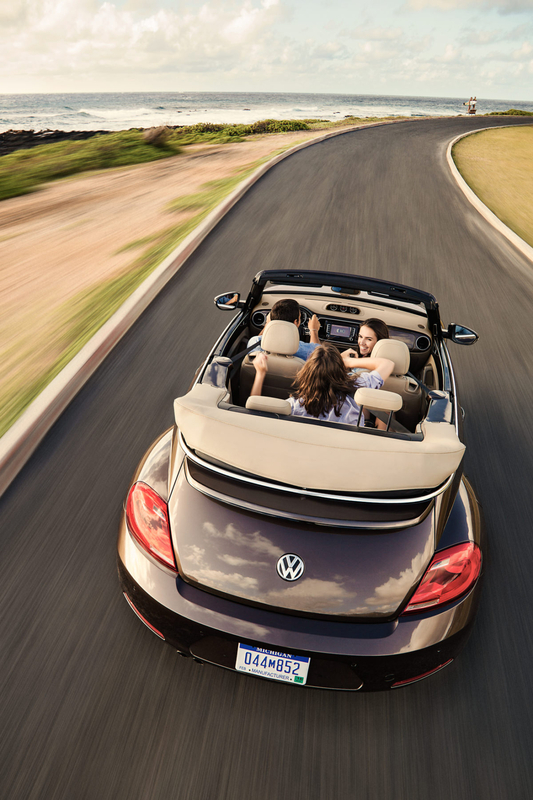 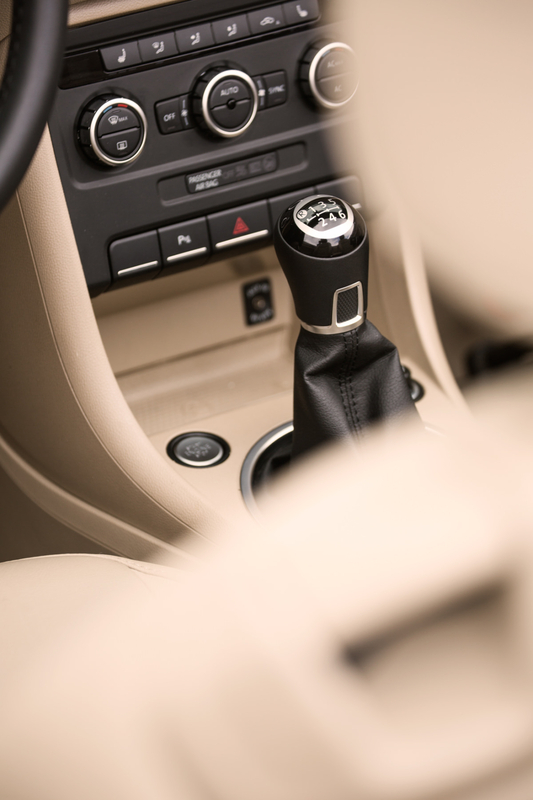 Their companions: Three brand-new Beetle Cabriolets in the 50s, 60s and 70s special editions. 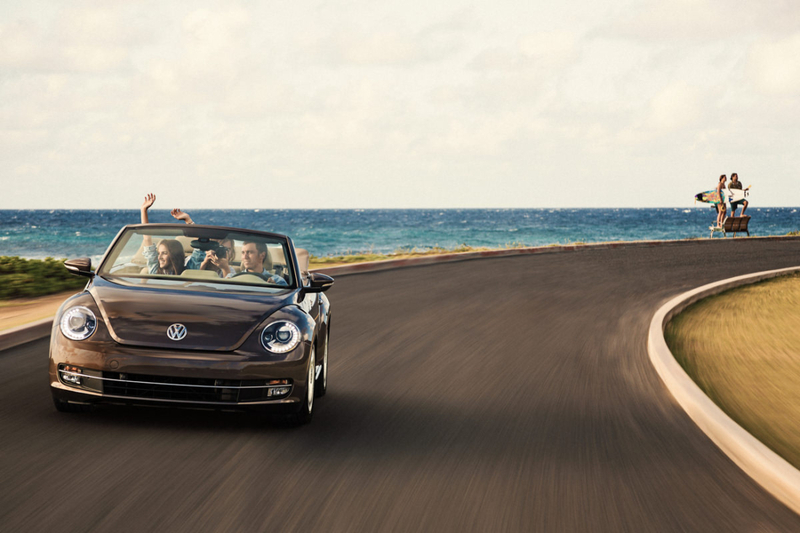 Their mission: an unforgettable trip.